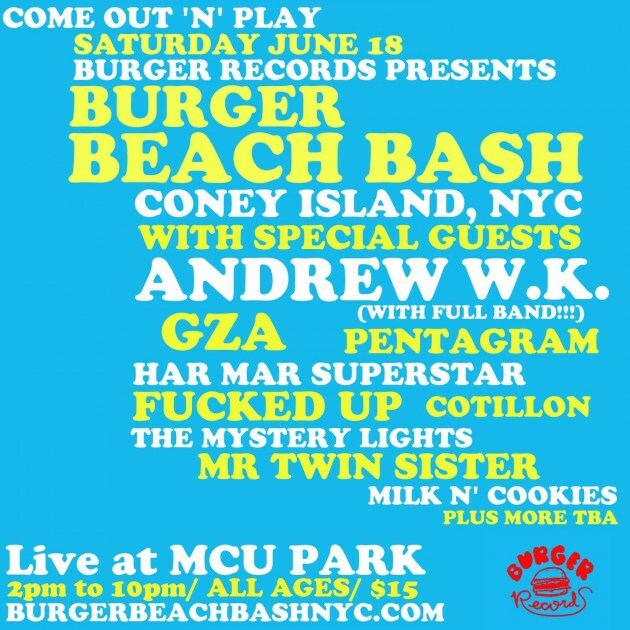 Burger Beach Bash Festival has announced their lineup for 2016 and just a few of the headliners to look forward to are: Andrew W.K., GZA And Fucked Up. The Festival is put on by Burger Records and will be located in NYC at MCU Park on June 18th, which just happens to be on the same day as the Mermaid Parade said Brooklyn Vegan. Origionally, the only band really announced to the Public was Mystery Lights, but now the entire lineup is here for everyone to decide just how worthwhile the event is to them this year. 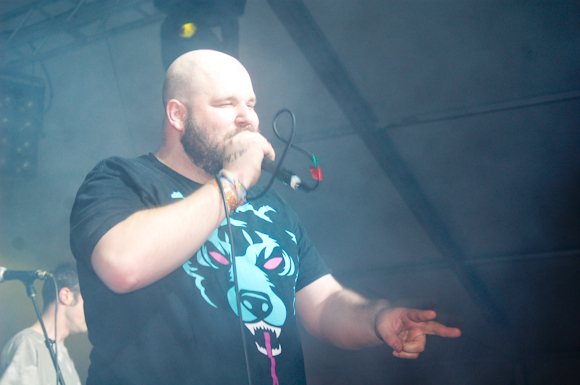 Tickets can be purchased for only $15 and can be found on their website.